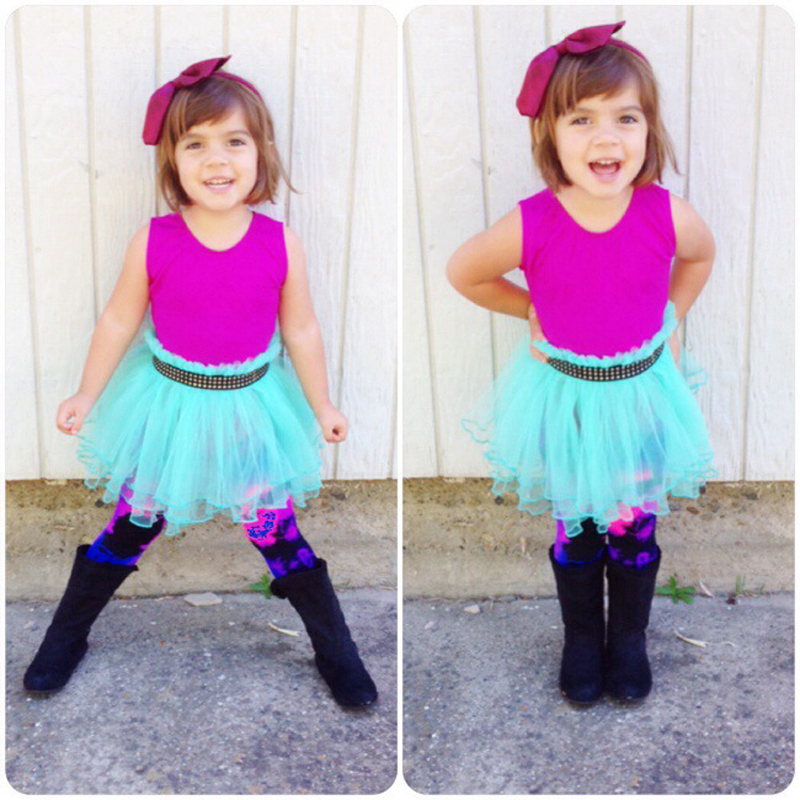 On Lookie Boo’s recent blog, “Ruby Mae’s Outfit of the Day” her little toddler looks adorable in her electric blue tutu and We Love Color splash tights. These We Love Color tights come in many colors and can add a fun kick to any of your little girl’s outfits. She will love to show them off to everyone! Check out more posts from Lookie Boo for more toddler inspiration.